The iconic monarch butterfly is known for its amazing 5000-km migration across North America, one of the longest in the insect world. They are also emblematic of pollination and the vital role insect pollinators play for flowering plants, including many food crops. 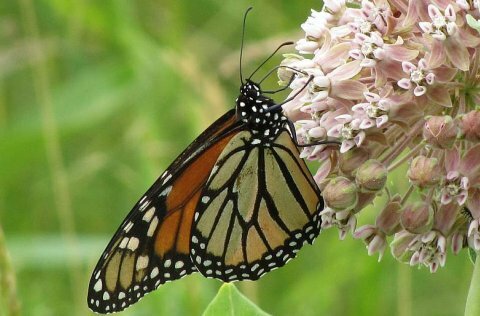 Learn more about these magnificent creatures and current conservation efforts from Environment and Climate Change Canada scientist, Dr. Greg Mitchell, who is the Canadian co-chair of the Tri-national Monarch Conservation Science Partnership. OFNC monthly meetings are open to the general public.